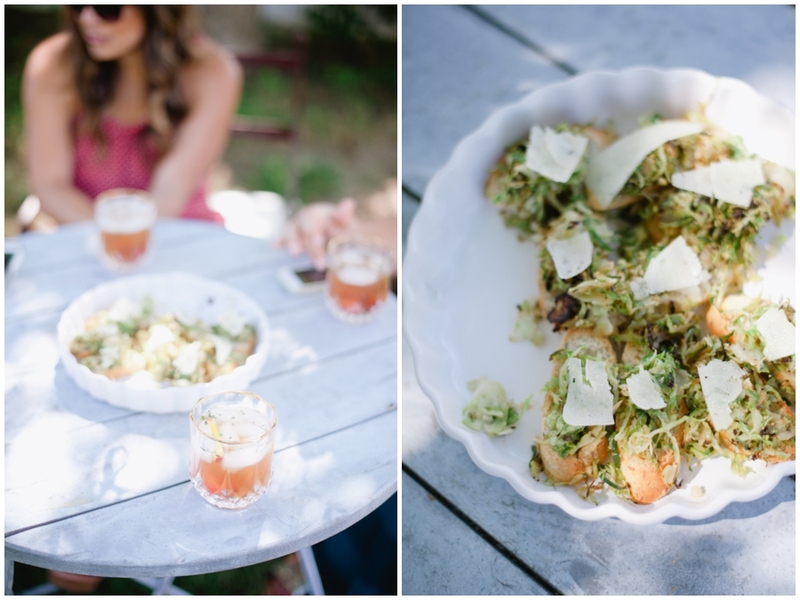 For me, summer time means easy, fresh & delicious meals that taste incredible. Taste like summer, if you will. But, as it’s also bathing suit season, I’d like it to be on the healthier side of the fence. So, as I stared into my fridge earlier this week, considering what I might make myself for lunch, I was stumped. Blah blah blah, boring, boring, boring. Then I decided to chop whatever I had, put it in a bowl with some olive oil, and eat it. And it was heaven. So good, I’ve done the exact same thing every day this week. Even my husband (who has an if-there’s-no-meat-it’s-not-a-meal mindset) loves it. This guy will definitely be in the lunch rotation for the rest of the summer! Really, you can throw in whatever you’d like and call it a day. 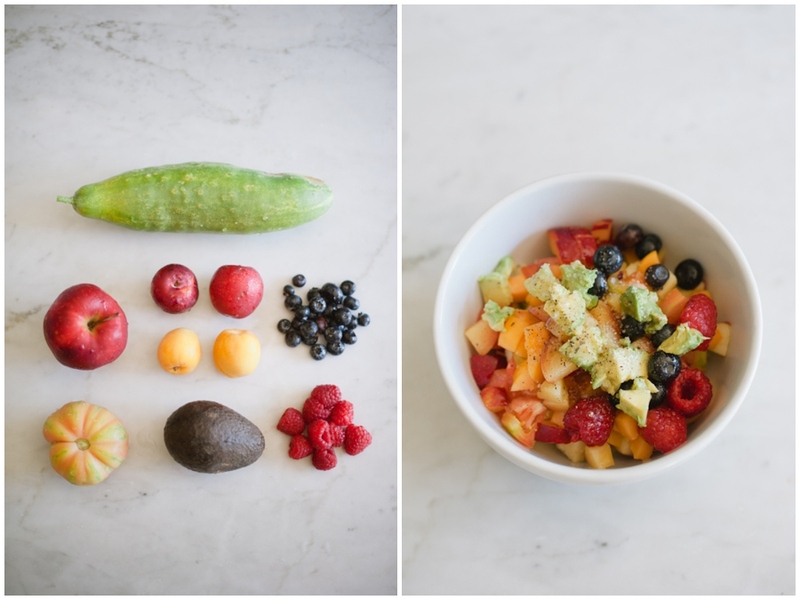 A few stone fruits, some berries, an apple, a cucumber, a tomato, an avocado… the fresher the better! Whatever is taking up space in your fridge will likely be delicious! Chop it all and throw it into a bowl with olive oil, salt & pepper. 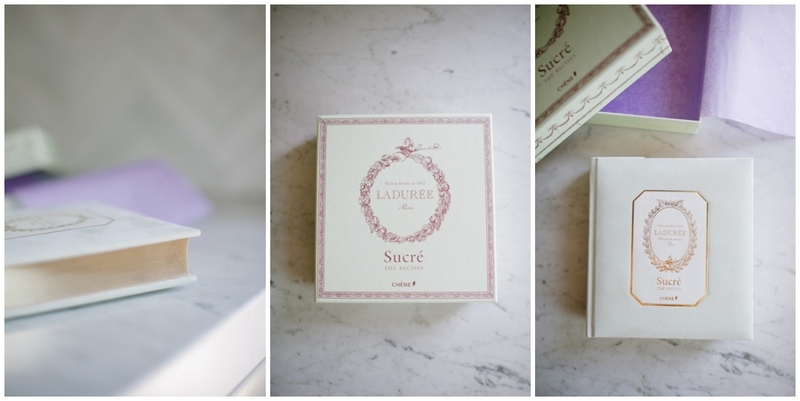 I use a deliciously coarse fleur de sel and freshly cracked pepper. It’s absolute perfection. I was beginning to think that the éclair was impossible in the United States. Like bagels are just better in New York. Maybe eclairs are just better left to the French. And then I thought, no! I’m better than that! I will conquer these bad boys if it’s the last pastry I ever make! I had a bit of extra time before I started dinner, and so I thought I’d see what I might do about this situation. I didn’t even think all the way to the custard, or the ganache. I knew these would probably be a disaster too, so no need to fill my belly with more substandard pastry. I’d perfect the shells first. And then something happened in that oven. They started to rise. And they puffed. And they got ENORMOUS. And then THEY DIDN’T FALL DOWN! This process was all worth it because I think I have conquered this damn thing. Of course, there’s always room to perfect them, but these are pretty close and I’m calling it a WIN! So, here’s where I think I was going wrong. 1. When the choux pastry is finished cooking in the saucepan, cook it a minute longer. And mix it with vigor (seriously, I have blisters on my hands.) I think my previous batches were too wet and thus, too heavy. 2. Bake one sheet pan at a time, in the absolute MIDDLE of the oven. I was baking two sheets at a time, cutting the oven in thirds. No good. Also, turned on the convection this time… worked nicely I think. 3. Immediately after baking, remove the pastries from the baking sheet and cool on a wire rack. I always wait a minute because things are so hot… don’t. With the perfect shells, filling them was so easy! And they taste amazing. Incredible. Light & fluffy with a perfect custardy center and sweet chocolate topping. Seriously, amazing. Sift the flour. In a saucepan, bring the milk, water, sugar, salt and butter to a boil. Remove from heat. Incorporate the sifted flour into the hot liquid, mixing energetically with a spatula until homogenous. Return the saucepan to low heat and stir vigorously for 1 minute to pull out the moisture from the batter, so that it forms a mass and pulls away from the sides of the pan. Transfer batter to a large bowl and allow to cool. Add the eggs one at a time, carefully incorporating each into the batter with a spatula. When homogenous, transfer the dough to a piping bag, fitted with the 1/2 inch plain tip. On a buttered baking sheet, pipe 5-inch strips. Remove éclairs from oven and allow to cool on a wire rack. Bring the milk to boil in a small saucepan. Meanwhile, in a medium heavy-bottomed saucepan, whisk the yolks together with the sugar and cornstarch until thick and well blended. Whisking without stop, drizzle in about 1/4 cup of the hot milk – this will temper, or warm, the yolks – then, still whisking, add the remainder of the milk in a steady stream. Put the pan over medium heat and, whisking vigorously, constantly and thoroughly (make sure to get the edges of the pan), bring the mixture to a boil. Keep at a boil – still whisking – for 1 to 2 minutes, then pull the pan from the heat. Whisk in the vanilla extract. Let stand for 5 minutes, then whisk in the bits of butter, stirring until the butter is fully incorporated and the pastry cream is smooth and silky. Scrape the cream into a bowl. You can press a piece of plastic wrap against the surface of the custard to create an airtight seal and refrigerate the pastry cream until cold, or, if you want to cool the custard quickly, put the bowl with the pastry cream into a larger bowl filled with ice cubes and cold water and stir the pastry cream occasionally until it is thoroughly chilled, about 20 minutes. 3/4 pound bittersweet chocolate, very finely chopped. Bring cream to a boil. Pour the hot cream into a bowl, over the finely chopped chocolate. Wait 30 seconds, then stir gently to blend. 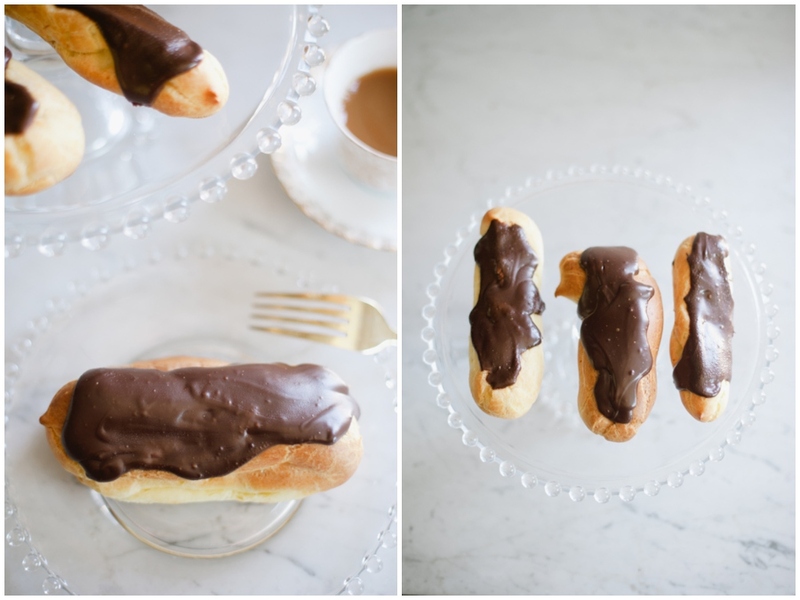 Chill the ganache until it thickens enough for you to spread it smoothly over the éclairs. When the pastries have cooled, the custard is chilled and the ganache is thickened, you can assemble! Fill a pastry bag fitted with a pointed tip with a 1/2 cup of the pastry cream. 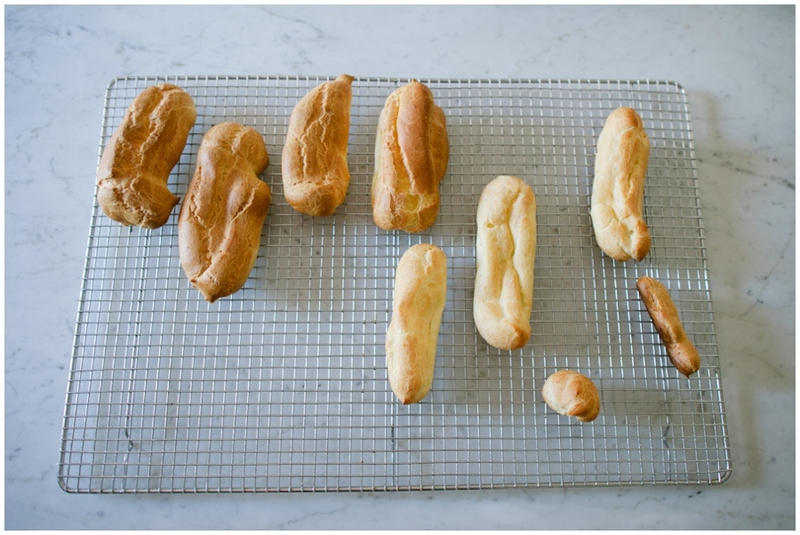 Cut four small slices into the tops of the éclairs, then fill each hole with the pastry cream. 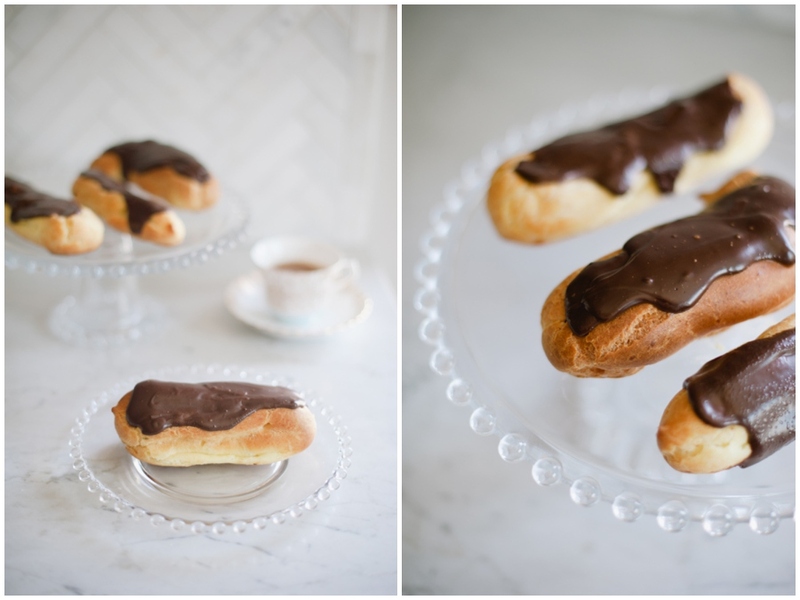 To finish, pour the ganache over each éclair, covered the holes and any pastry cream that might have escaped. Flatten and spread the ganache with a spatula. I like my éclairs cold, so I store them in the fridge. Enjoy! There are some drinks that are good all the time… no matter the season or occasion. This is one of them. I found it over on Real Simple a few years ago, and made it for our annual Christmas Eve Brunch. I’ve made it for almost every get-together since then. 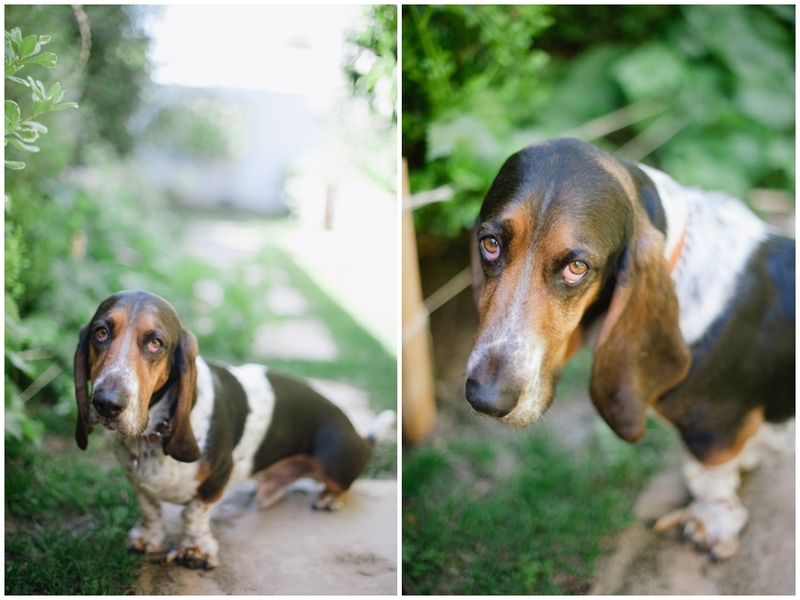 It works as equally wonderful for Christmas as it does for summertime in the backyard. It’s just so good. So so so good. In a large saucepan, bring 3 cups water to a boil. Remove from heat, add the tea bags, and let steep for 10 minutes. Discard the bags and allow the tea to cool to room temperature. Stir in the honey, plums, thyme and bourbon. Transfer to a mason jar and refrigerate until cool, about 1 1/2 hours. Serve over ice. Enjoy! Oh, also I made this, this & this for noshing. All healthy AND delicious! I absolutely love entertaining. I love laughing with my friends, and eating good friend and sipping on a delicious cocktail. But, I hate spending time in the kitchen while everyone else is relaxing. I hate spending too much time mixing cocktails when I would rather be sipping one. 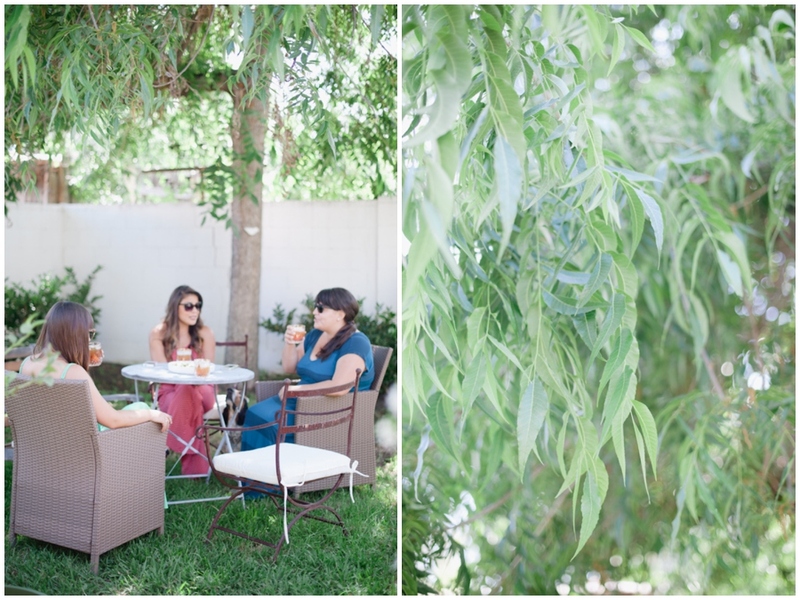 So, when some of my lady friends came over for an afternoon in the backyard I had an excellent idea. 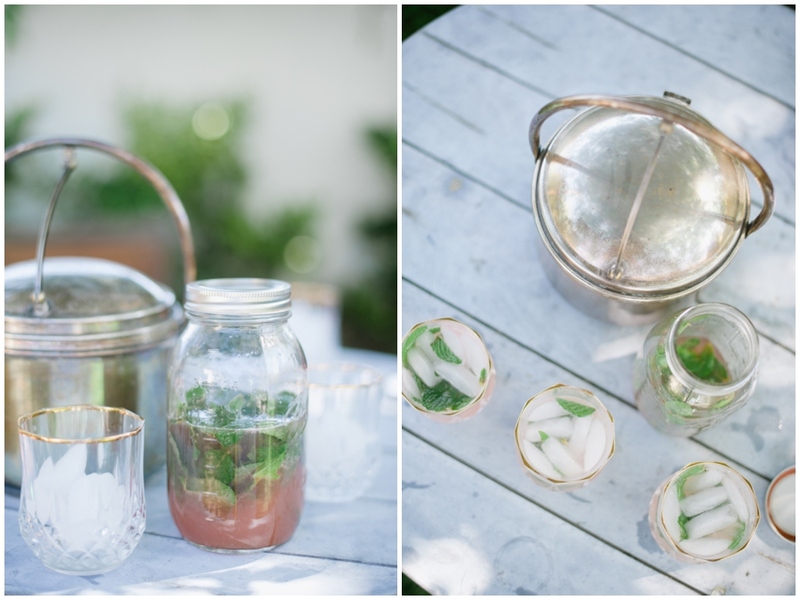 Premixed cocktails in mason jars! This was my favorite of the options I’d made for this afternoon. 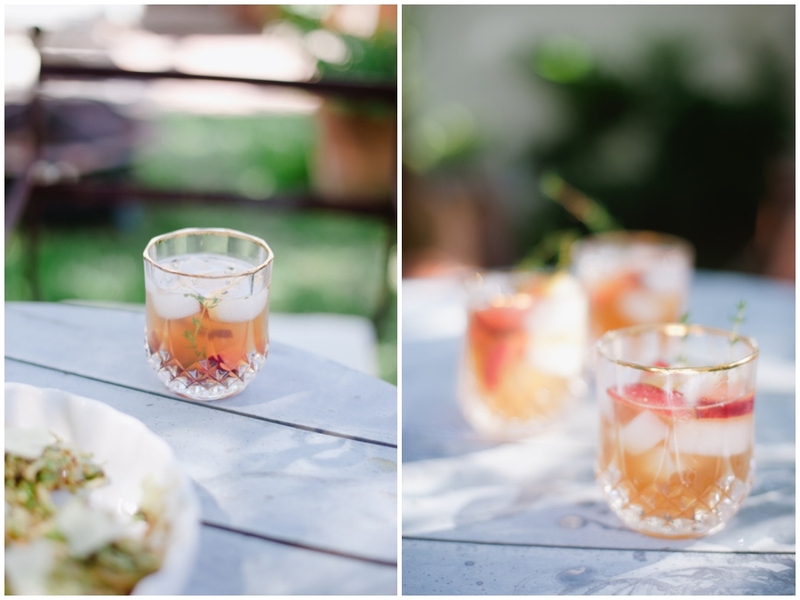 And I imagine it will be a go-to cocktail for the summer… it’s just perfect! The Rose syrup is REAL sweet, but the flavor is just delicious… the bitters temper it pretty well. 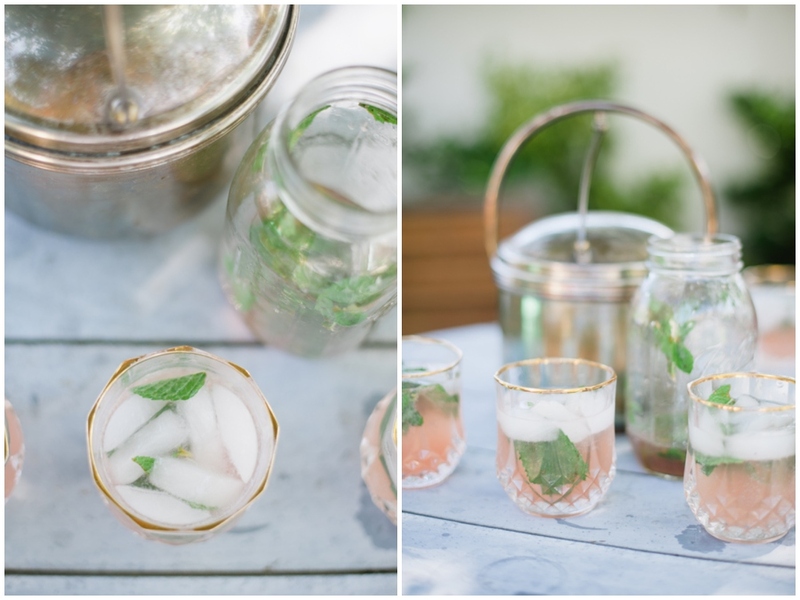 In a mason jar, combine the gin, lime juice, syrup, mint leaves & bitters. Shake to combine and then store in the fridge until ready to serve. Pour over ice into five glasses, then top with Diet Sprite to taste. Enjoy! Oh, look, it’s another children’s book! What a treat! 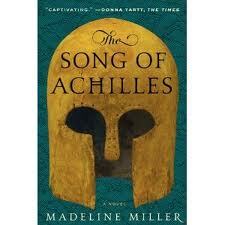 You guys, this book should be required reading for all humans. 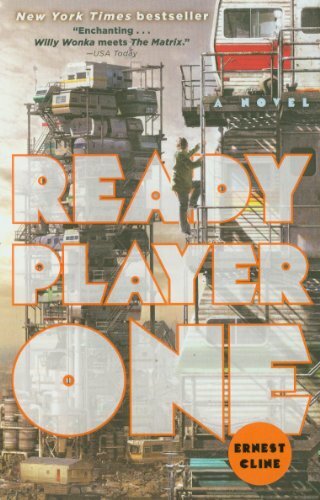 Basically, I feel like you shouldn’t be a certified human being until you’ve finished the last page of this sweet little gem. Because once you do, you see the world differently and you’ll always be a little bit kinder to everyone you meet. I seriously felt like the Grinch…my heart grew a minimum of two sizes once I’d finished. 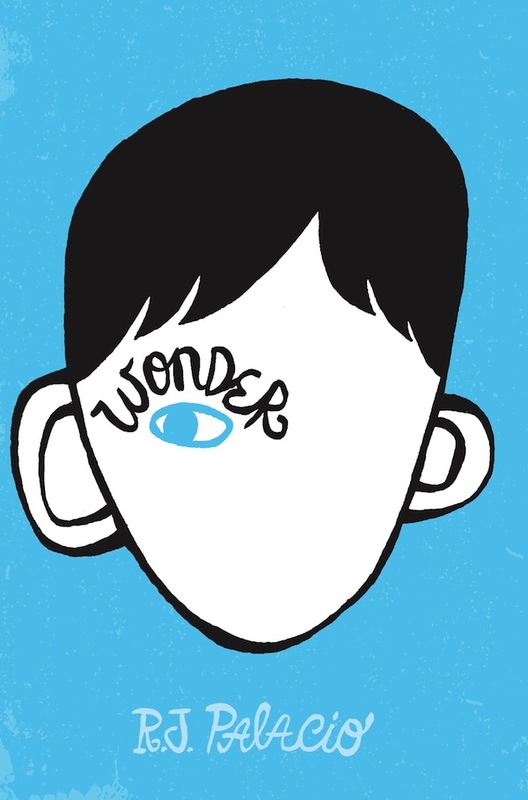 If you have kids who are a little older, maybe 4th-7th grade-ish, this would be a great book to read and discuss together. I’m thinking of having a couple of kids just so I can read this to them. Seems like a good enough reason to me! So, we tried again, and we failed. But if you take two failures of an éclair, sandwich them together, you kind of have one amazing éclair. Éclair sandwich. So, we try again. And again. I WILL make this damn thing work. This is the Dorie Greenspan recipe verbatim. We only changed out the all purpose flour for bread flour. Position the racks to divide the oven into thirds and preheat the oven to 425 degrees F. Line two baking sheets with silicone baking mats or parchment paper. Fit a large pastry bag with a large (2/3-inch-diameter) plain tip. Bring the milk, water, butter, sugar and salt to a rapid boil in a medium heavy-bottomed saucepan over high heat. Add the flour all at once, lower the heat to medium-low and imeediately start stirring energetically with a wooden spoon or heavy whisk. The dough will come together, and a light crust will form on the bottom of the pan. Keep stirring – with vigor – for another minute or two to dry out the dough. The dough should be very smooth. Turn the dough into the bowl of a stand mixer fitted with the paddle attachment or into a bowl you can use to mix with a hnad mixer or a wooden spoon and elbow grease. Let the dough sit for a minute, then add the eggs one by one and beat, beat, beat until the dough is thick and shiny. Make sure that each egg is completely incorporated before you add the next, and don’t be conerned if the dough falls part – by the time the last egg goes in, the dough will come together again. Bake the éclairs for 10 minutes, then reduce the oven temperature to 375 degrees F. Continue baking for another 7 minutes, then wedge the handle of a wooden spoon into the oven door so it stay slighlty ajar, and bake for about 3 minutes more, or until the éclairs are golden, firm and puffed. 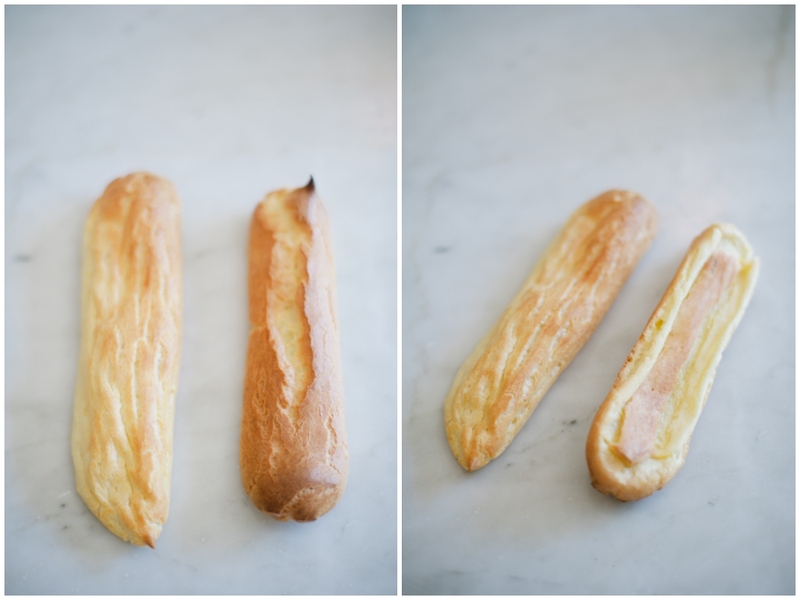 Transfer the éclairs to a rack and cool to room temperature. 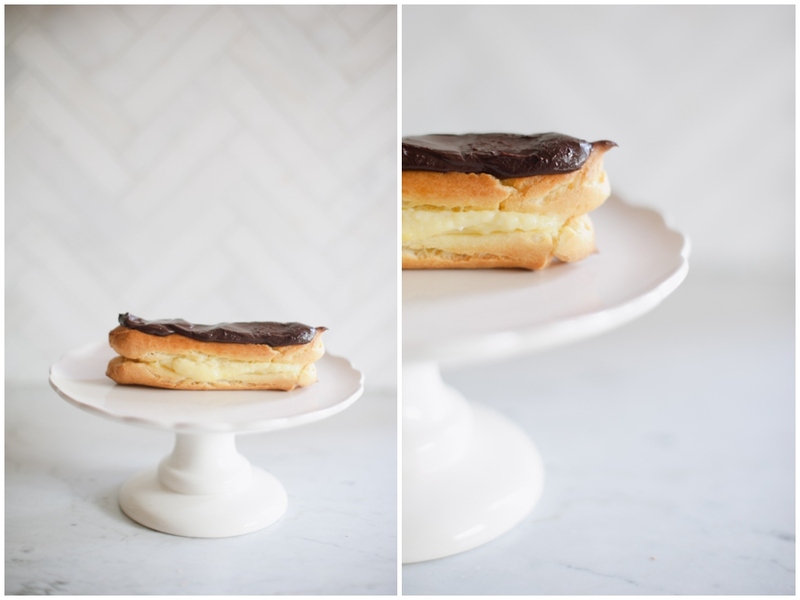 The filling & ganache recipes are similar to the first éclair attempt, so you can see them here. To assemble the sandwich, pipe the filling onto the bottom, put another éclair on top, then spoon the ganache on top of that. Honstly, Dorie suggested cutting the éclair in half and piping the filling on top instead of putting it inside (which I prefer.) If only I could get the damn things to puff! I work from home. And so I’m super close to my kitchen all.the.time. Incidentally, when I need a break from my computer, I find myself poking around in the cabinets for a snack. It’s bad, I know, I know. So, I look for some reasonably healthy alternatives that will keep me excited. Enter this concoction, that’s so simple you’re bowled over by it’s deliciousness. Yogurt. 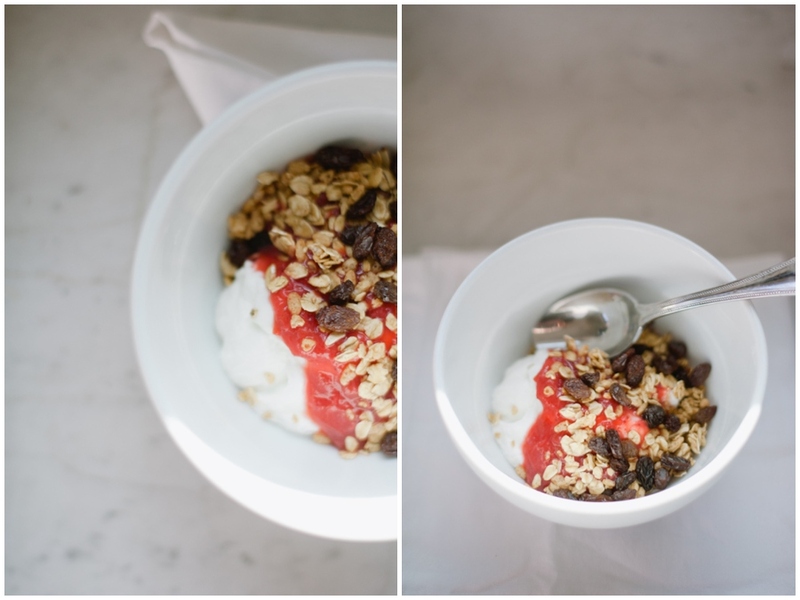 Strawberry Rhubarb Compote. Granola. Raisins. It’s heaven. Sometimes it’s a snack, sometimes it’s a lunch, always it’s fantastic. The only part I have to make is the compote, and it’s so easy it shouldn’t even really be considered a recipe. I didn’t, but I bet with a bit of cinnamon, this would be even better! In a large heavy skillet, bring the rhubarb, strawberries, sugar and lemon juice to a simmer over medium-high heat, stirring often. Continue to cook, stirring often, for about 5 minutes, or until the juices thicken slightly and the rhubarb is falling apart. Let cool. Store in the refrigerator in an airtight container. Enjoy!